Welcome to Our Website ! 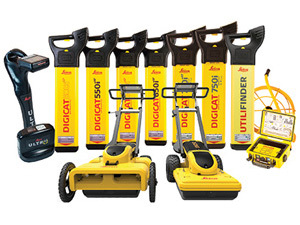 VP Civil Surveying Instruments Pvt. 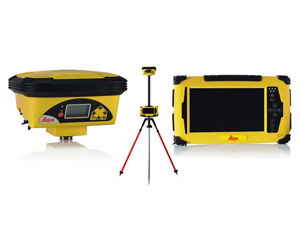 Ltd.
VP Civil Surveying Instruments Pvt. Ltd. is leading provider of precision measuring instruments. 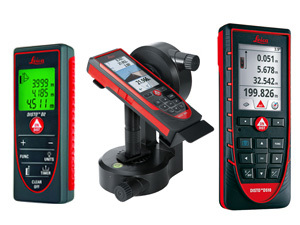 The company is promoted by pioneers in the field of Surveying instruments, Laser instruments, GIS GPS equipments and other high precision systems. Company Name’ diverse product line provides complete measurement solutions for surveying, mapping and GIS, industrial measurement and construction applications. Our products have been used to complete major projects. 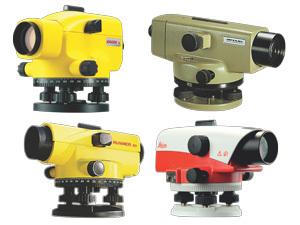 Complete solution for requirement of Surveying, Construction, Measuring, Aligning and Positioning instruments. High performance DGPS provides you unsurpassed versatility and usability for RTK and network RTK, as well as entry level machine control and high accurate static post-processing positioning in construction, enhancing efficiency in all types of field work. 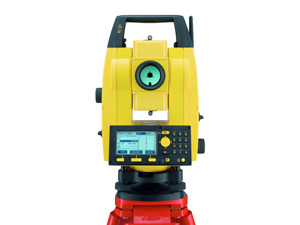 Robotic Total Station is designed specifically for ease of use within the construction industry, simply level the instrument and go! 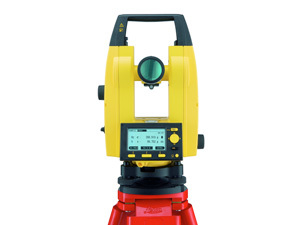 Total Station can be operated from the field controller at the prism pole, at the point you need positioning. 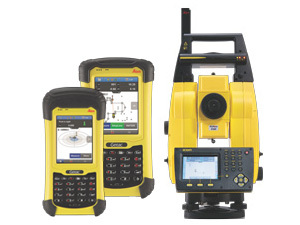 Rugged, adaptable total stations with accurate angle measurements, powerful reflector-less EDM, data output in any format, and inbuilt application programs for building, construction, surveying and engineering. Digital Levels create a new standard for leveling at construction sites. 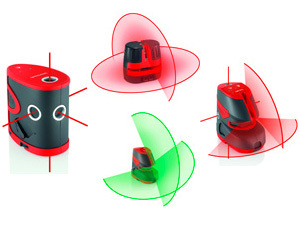 They are easy to use, take measurements in double quick time and minimize human error. 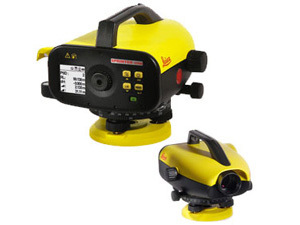 Professional Optical Automatic Levels are built for the construction site. They are quickly set up, very precise, and top every comparison of price to performance ratios. The innovative hand-held laser distance meter for fast and easy distance measurements of length, squares and volumes with the press of a button. Save time and money and emphasise your competence with modern measuring methods. 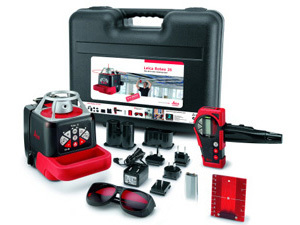 Leica Lino lasers automatically compensate within a range of ±4°, so you can set-up easily. Lino lasers are so simple to understand and operate, providing you with the flexibility to complete any interior application that require you to level, align, plumb or square. Rotating Lasers are truly multi-talented performers. Whether it’s general construction, pipe laying, machine control, or interior walls and ceilings, on the floor or on a tripod – they allow you to work precisely on many indoor and outdoor tasks. 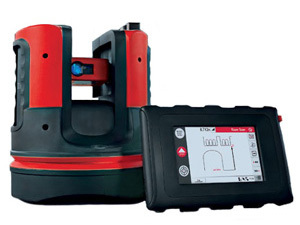 With state-of-the-art Digital Signal Processing (DSP) and intelligent software, the Leica Detection Family makes locating underground cables and pipes a simple and efficient task, increasing your safety on site and ultimately saving you time and money. 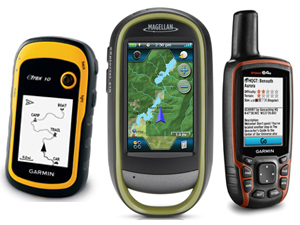 Basic and Advanced Handheld GPS receivers with core outdoor navigation features, expandable mapping, camera, electronic compass, barometric altimeter and paperless geocaching. Create waypoints, record tracks, and route from point to point. 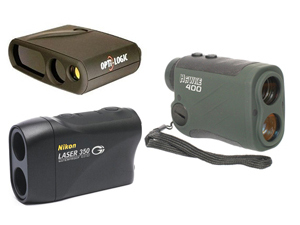 With Laser Rangefinders you can instantly measure slope distance, inclination and azimuth* and calculate horizontal and vertical distance – all with a single push of a button. The outstanding optics provide a sharp and clear image under all conditions. 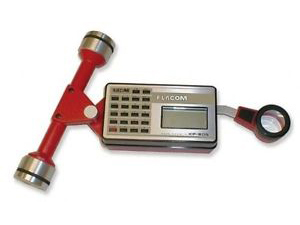 Placom digital planimeters are excellent tools to use when measuring irregular-shaped areas on plans or drawings. They eliminate the need for grids, charts, or calculations done by hand. 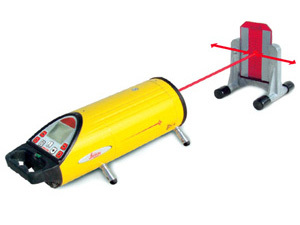 Planimeters measure area in actual square centimeters or square inches.